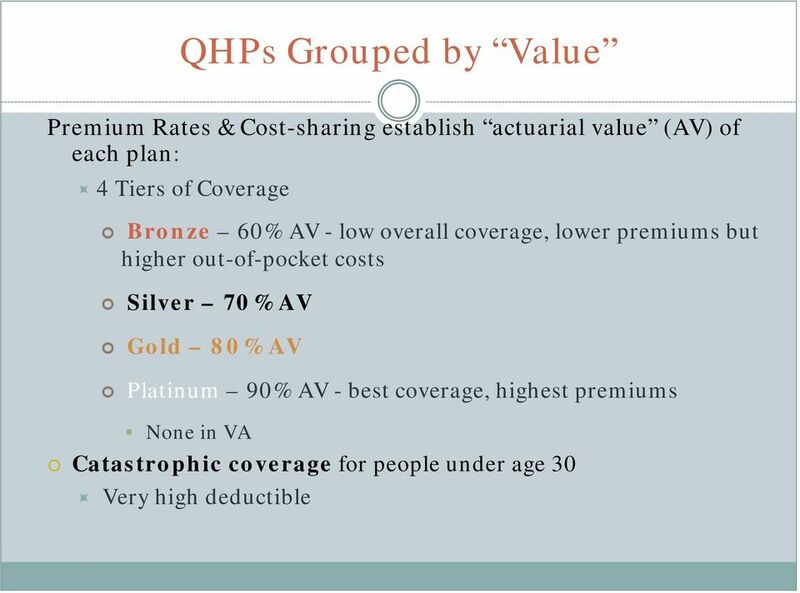 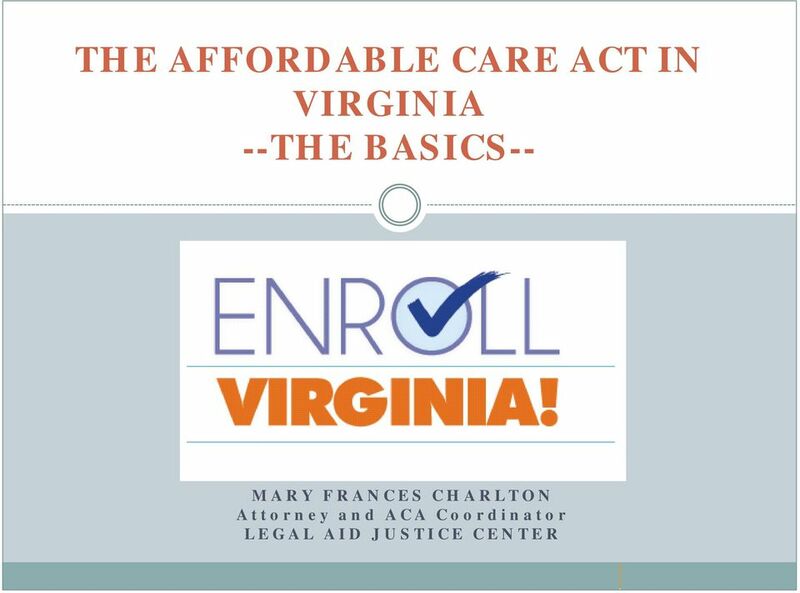 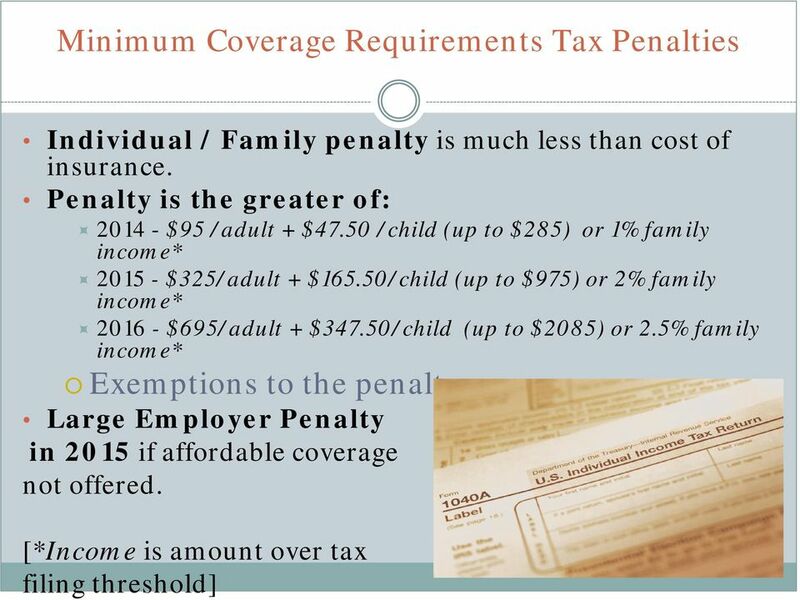 Download "THE AFFORDABLE CARE ACT IN VIRGINIA --THE BASICS-- MARY FRANCES CHARLTON Attorney and ACA Coordinator LEGAL AID JUSTICE CENTER"
18 Other Limits on Out-Of-Pocket Costs Overall limits on total cost-sharing for Essential Health Benefits. 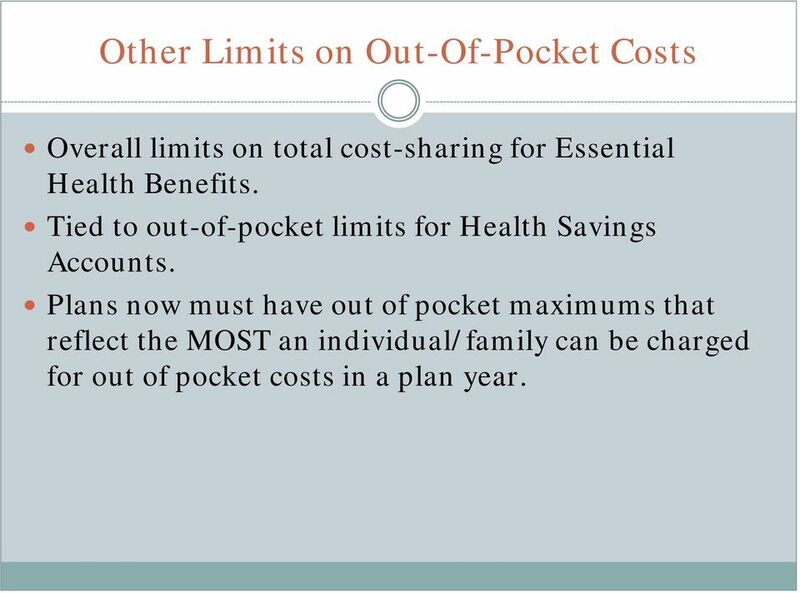 Tied to out-of-pocket limits for Health Savings Accounts. 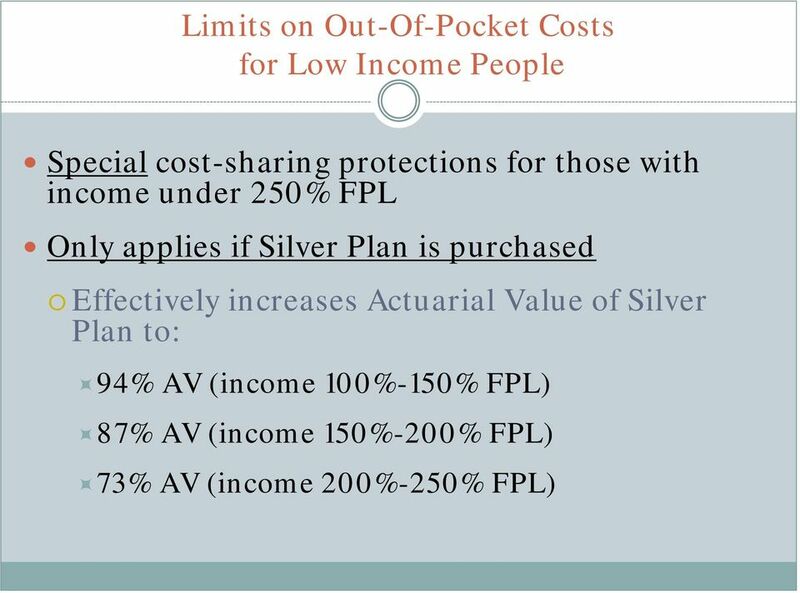 Plans now must have out of pocket maximums that reflect the MOST an individual/family can be charged for out of pocket costs in a plan year. 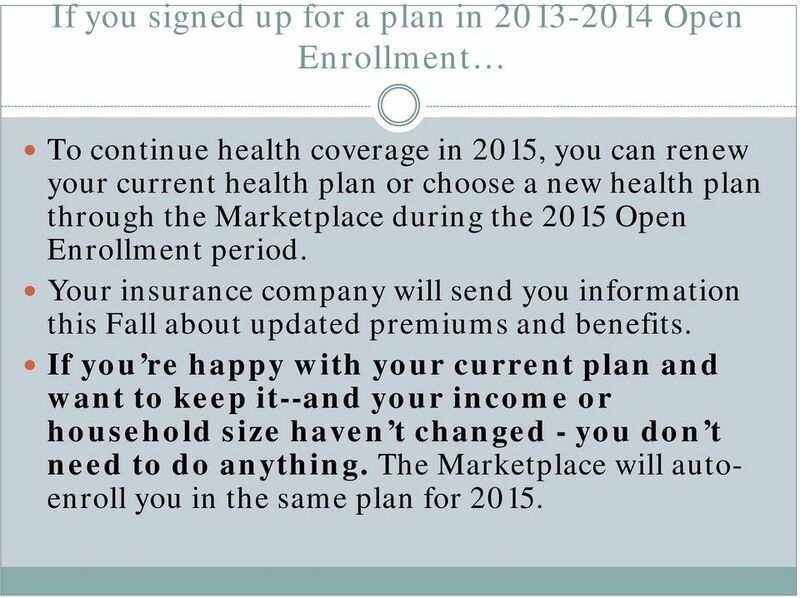 20 If you signed up for a plan in Open Enrollment To continue health coverage in 2015, you can renew your current health plan or choose a new health plan through the Marketplace during the 2015 Open Enrollment period. 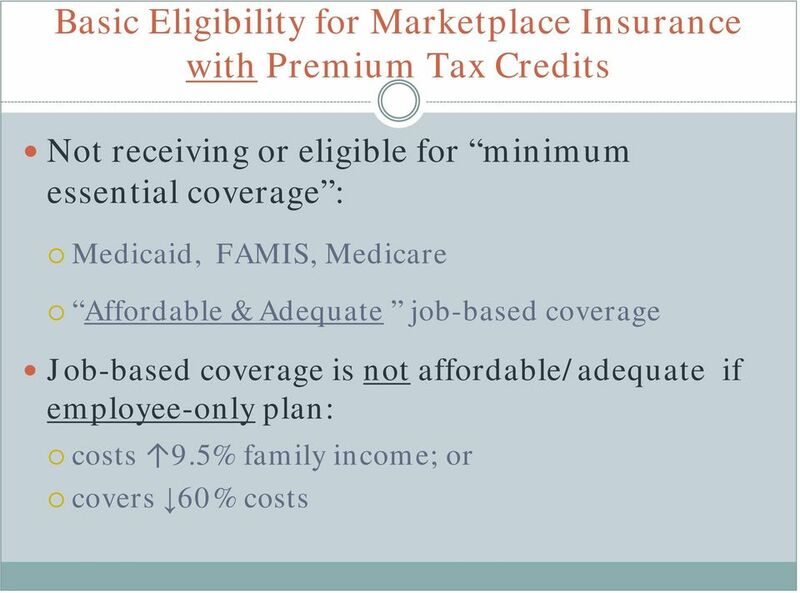 Your insurance company will send you information this Fall about updated premiums and benefits. 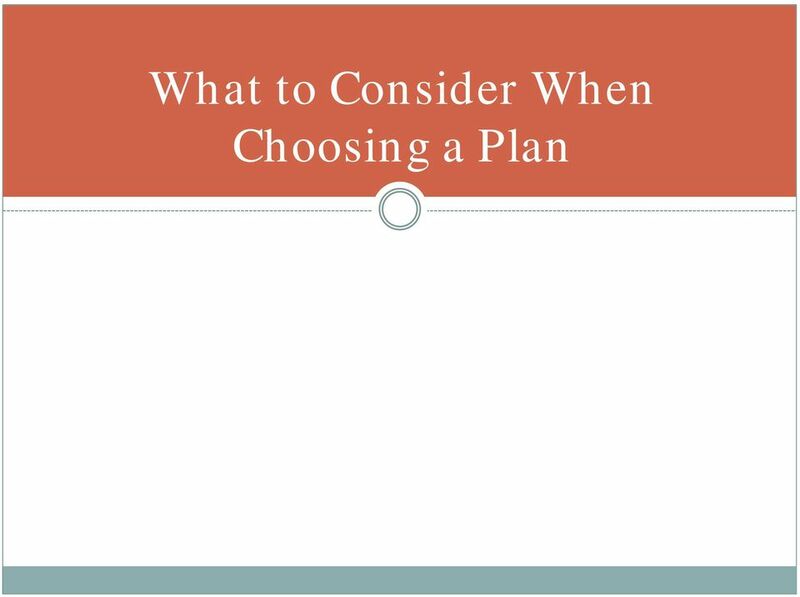 If you re happy with your current plan and want to keep it--and your income or household size haven t changed - you don t need to do anything. 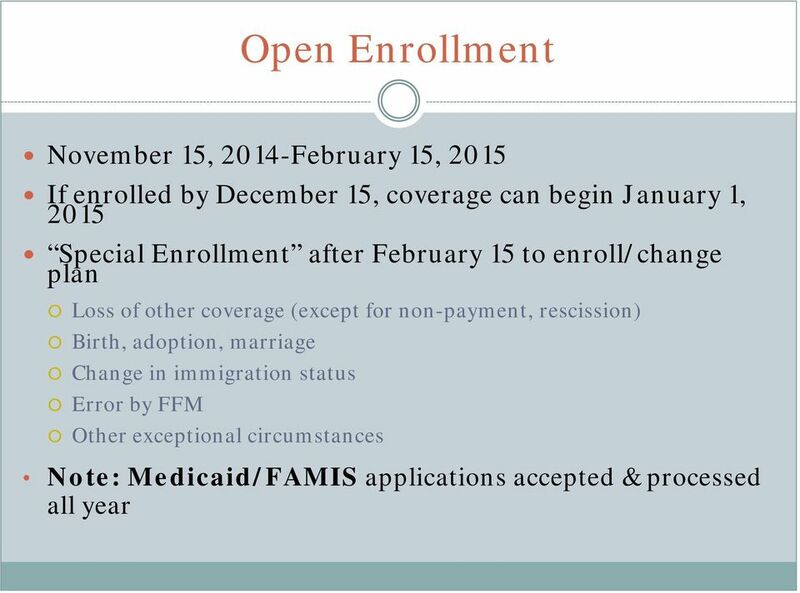 The Marketplace will autoenroll you in the same plan for 2015. 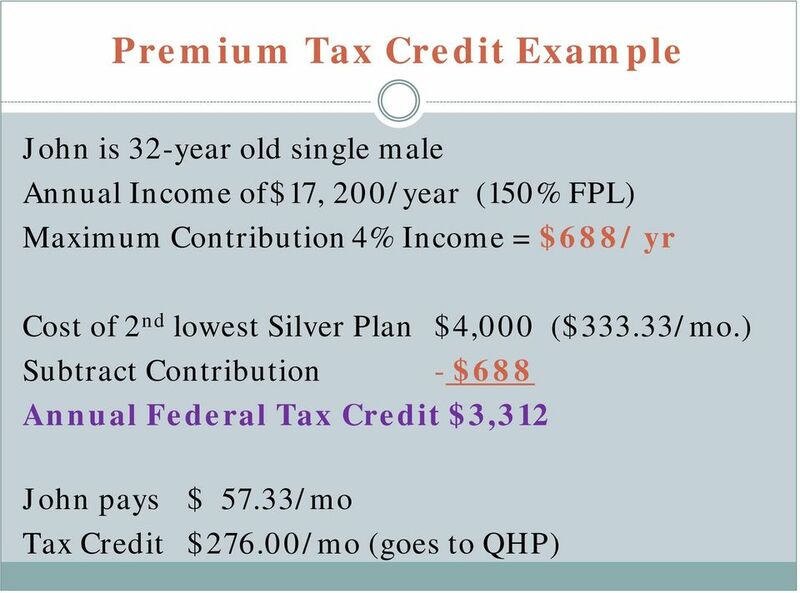 22 Thank you! 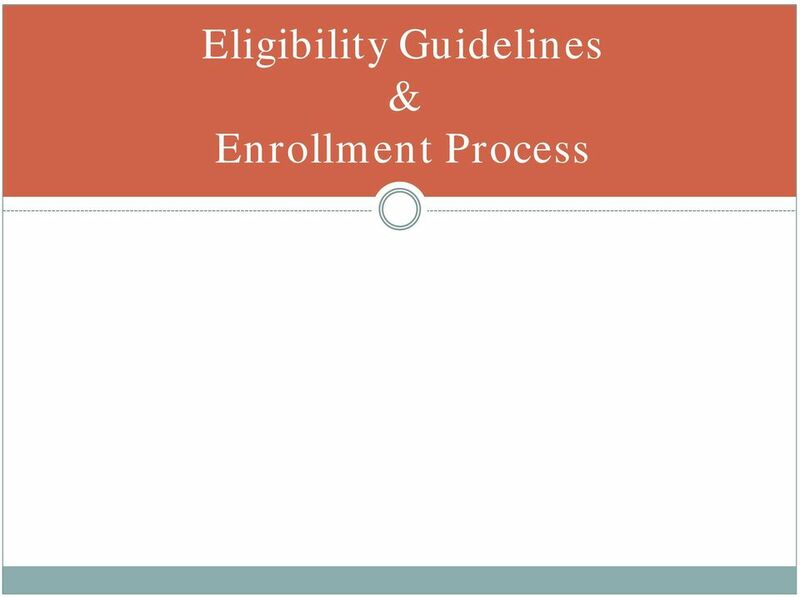 ENROLL Virginia! 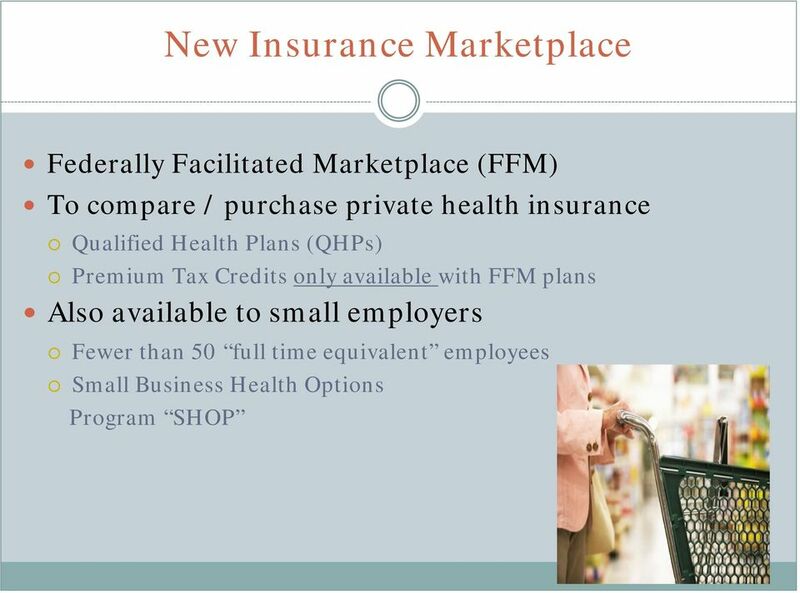 is a nonprofit, nonpartisan entity that assists individuals and small businesses to obtain health insurance including commercial health coverage through the federally facilitated health insurance marketplace, to qualify for applicable tax subsidies, and to comply with the U.S. 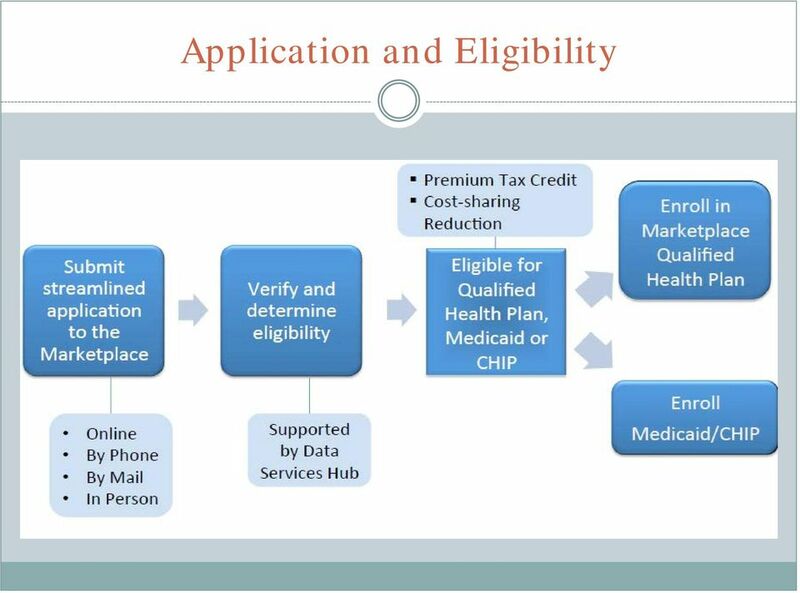 Patient Protection and Affordable Care Act and avoid penalties for failure to do so. 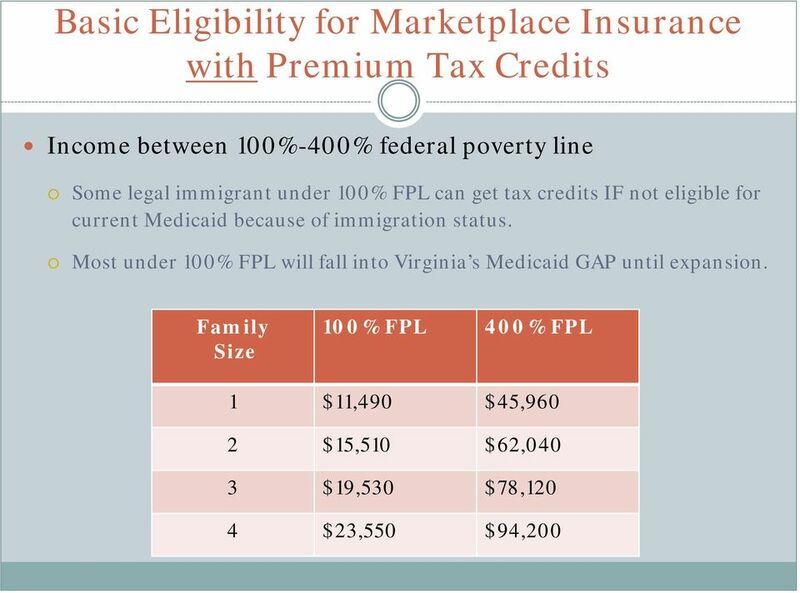 The program is paid for by a federal grant (Funding Opportunity Number CA-NAV from the U.S. Department of Health and Human Services, Centers for Medicare & Medicaid Services) and administered by the Virginia Poverty Law Center. 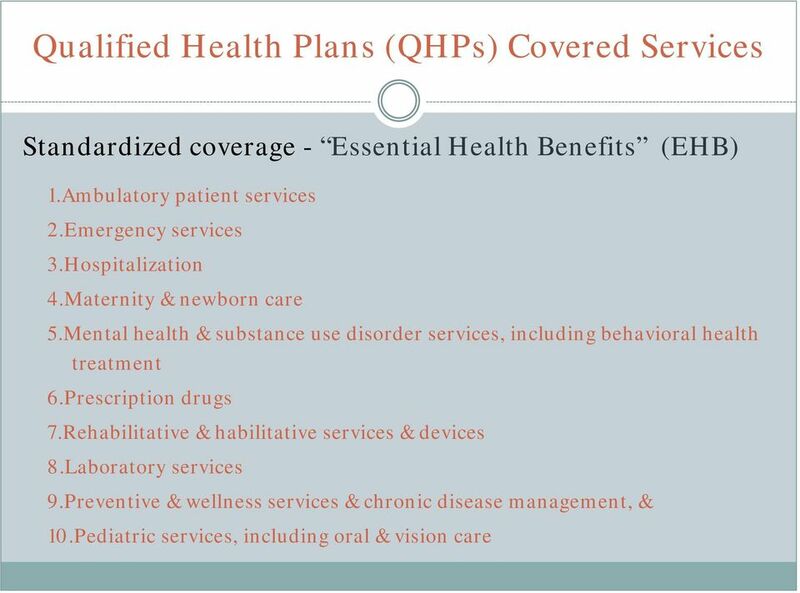 The contents provided here are solely the responsibility of the authors and do not necessarily represent the official views of HHS or any of its agencies. 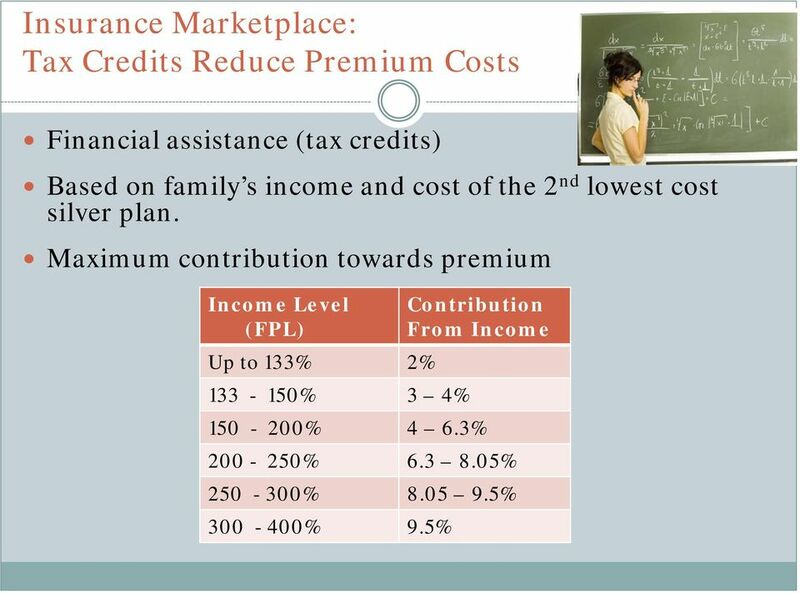 The Affordable Care Act. 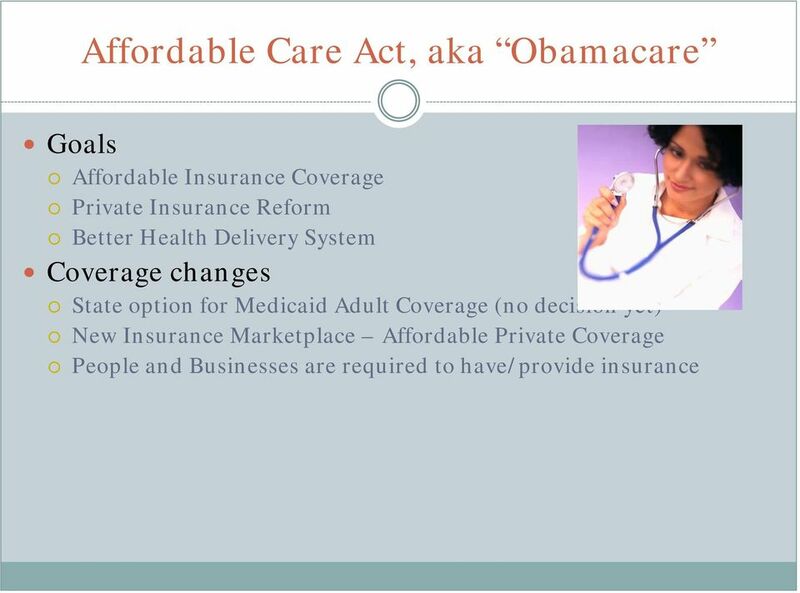 President Obama signed the Affordable Care Act (ACA) into law on March 23, 2010. 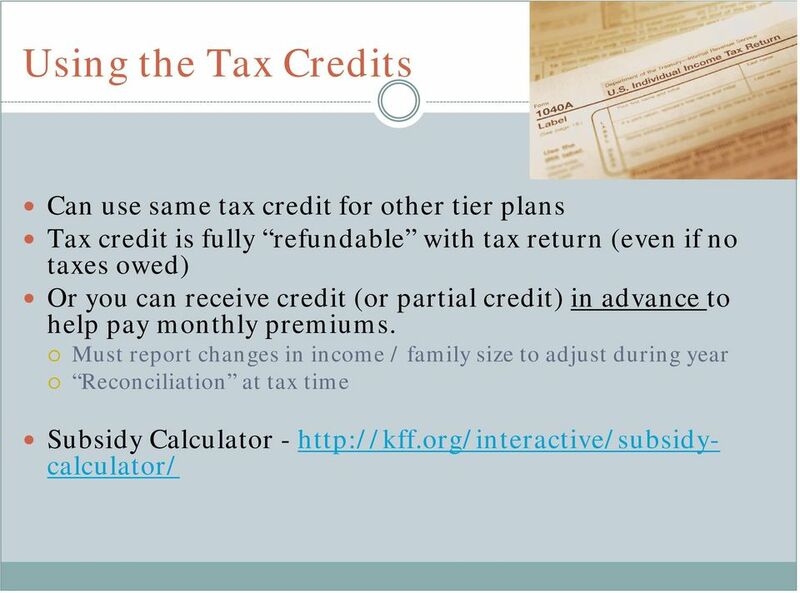 Welcome to the KASA webinar series! 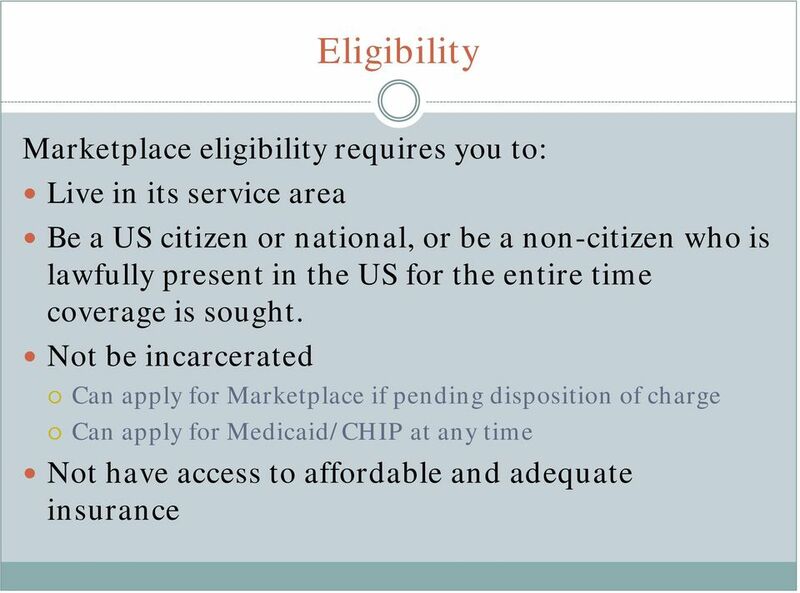 The Affordable Care Act. 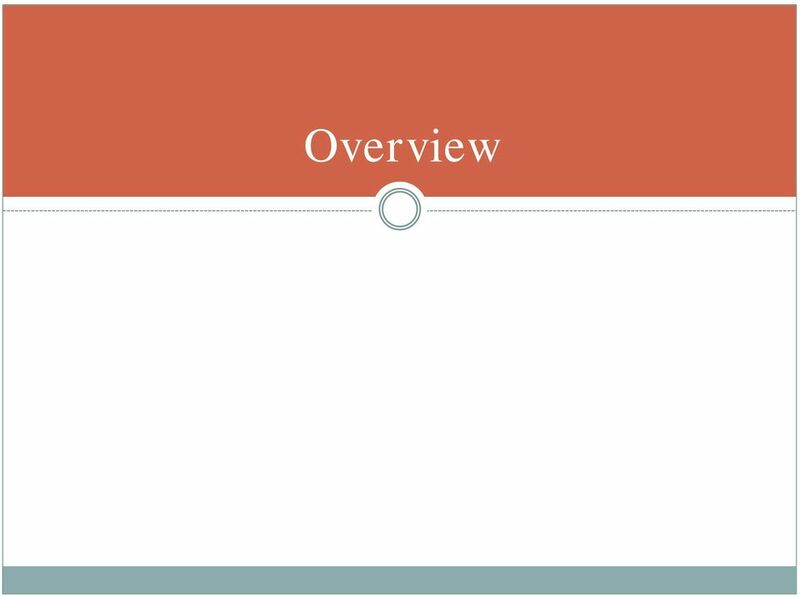 What does it mean for you and how we advocate for it?